Did you do what I asked? If it didn't work, send it to me. I send you this golf before, last file, if i right remember. Things like this can be caused by mods loading order, so it changes the order of execution, but I tried everything by installing in and out modloader, renaming the files etc, and it always works here. By the position, it looks like it's on chassis, not boot, as if the IVF had not done the necessary work. A great way to get a final view of the model hierarchy is by using the "Manage" screen of my Tuning Mod. Another thing I realized is that it doesn't seem to be possible to add extra parts etc inside damaging parts in police cars. 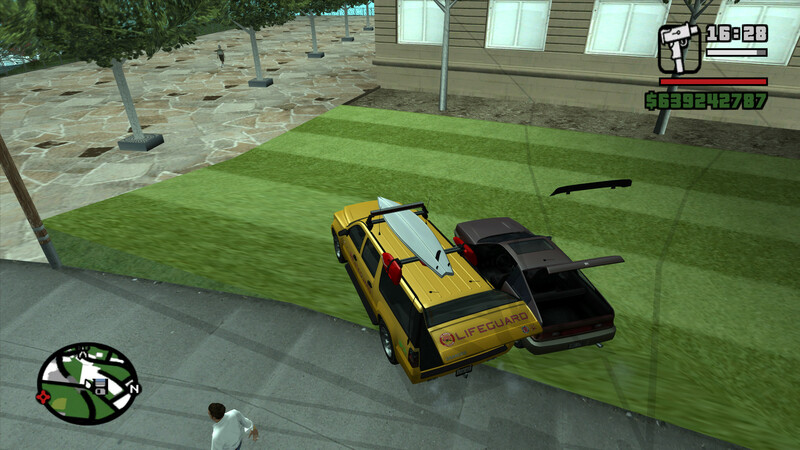 The game seems to do something specifically for police cars, it's weird. Now it's in the middle of trunk, bot not on it. Something I should have asked before, after all, does it really move with the boot rotation? Both versions. Now without IVF this extra is working here — no, I was wrong. I need to better understand what is really happening because it's difficult to fix a problem that I don't have. Maybe it helps you: I first noticed it couple of updates ago. 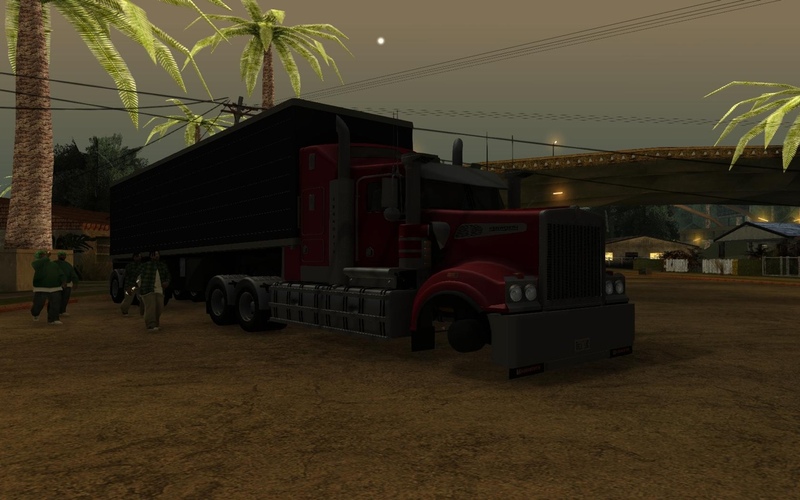 The Blista is made by Verlutsky maybe 3 years ago, it doesn´t have anything to do with VehFuncs. It´s extra1, linked to boot_dummy. 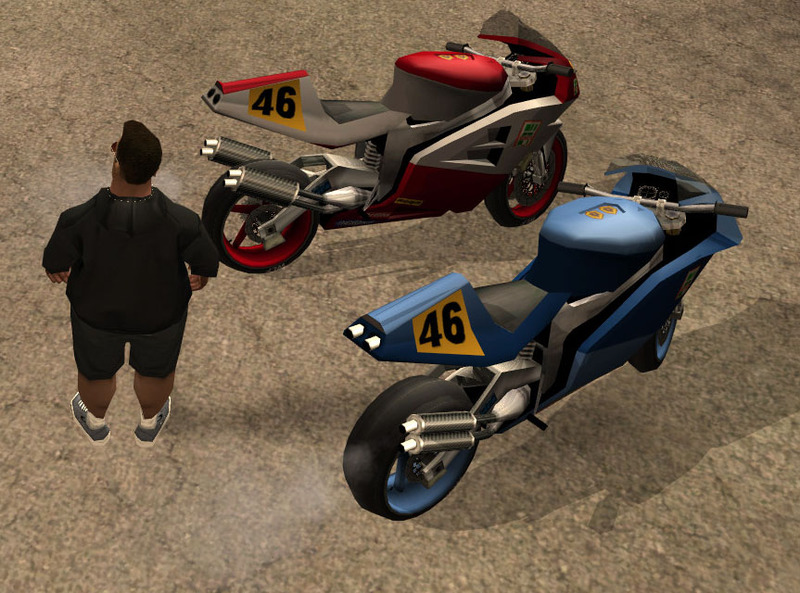 On the left you see my Granger, adapted to VehFuncs, via f_extras, and everything works perfectly. 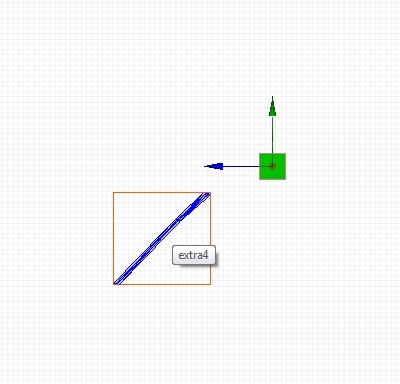 Yes, rotating with trunk. On both .asi. I don't see how this would be possible without changing the pivot position. Renaming the node to any name other than "extra", does the same problem occur? And if you use the name "f_test"? Crash my game everytime i exit house. Without script everything is ok.
Absolutly! Thanks, now it works excellent! I really like this Golf, when you finish I can do a brazilian version? I will basically edit the detail textures to suit Brazil, and add this wheel variation (but I don't have a good model to use, you probably have some). Another thing is the GTI version, will you include it? Yes, i can send you files of car, if you send me it back for lock before . If i right remember, there is no true GTI, only VR6 with it's logos. I have some steel wheels models, i can also send them to you. If you will make nice BR-Spec, i will be very happy. 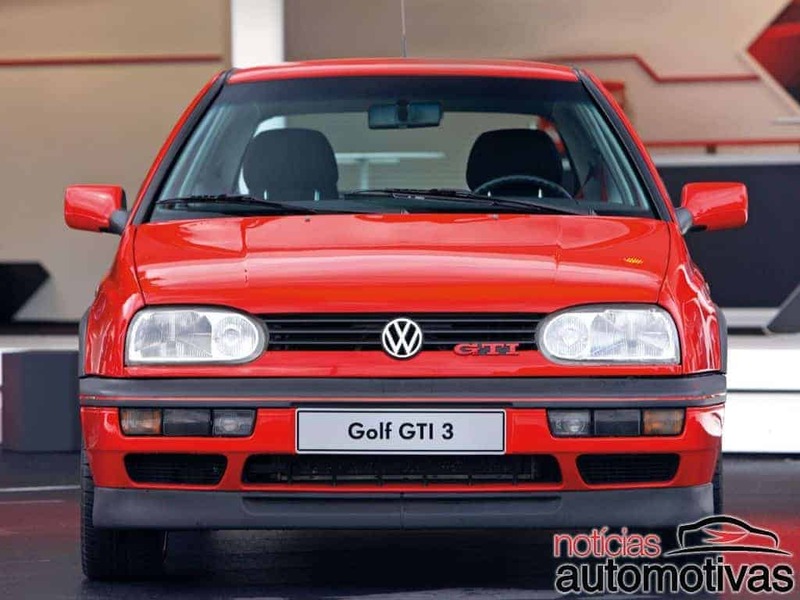 Golf Mk3 is already in release. 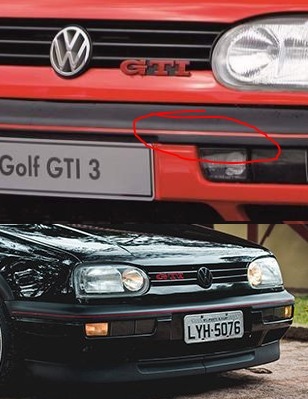 Here in Brazil I think VR6 doesn't exist, and GTI is very common. So GTI and VR6 are basically the same? So it's the same engine, nice, just change the logos, but looking at Google the VR6 doesn't seem to have red lines like the GTI, but also, the line doesn't always exist. The download was updated with that fix. No, GTI was also with 2.0l engine. But i can't find any golf mk3 for sale in Brasil to tell you what the difference of US and BR versions. Turn it to GTI not the big problem. Alright, i found a lot of them on OLX.Br, but they are all 5-door, mine is 3-door, are you sure? Golf GLX - is same US Golf Mk3, but you need to make little edits to interior if you want make nice true BR vehicle. I can send you files PM. but they are all 5-door, mine is 3-door, are you sure? In fact 3-door is very common. I only noticed difference in the steering wheel (which more? ), I can create a new one, besides I think I'm just going to remove the pizza variation, some interior cup and change textures. There is no sunroof too (all your versions really includes sunroof?). Send me only when you have completely finished. I don't intend to focus on this, I just wish the people of my country had at least 1 good brazilian car to use (they are all awful). 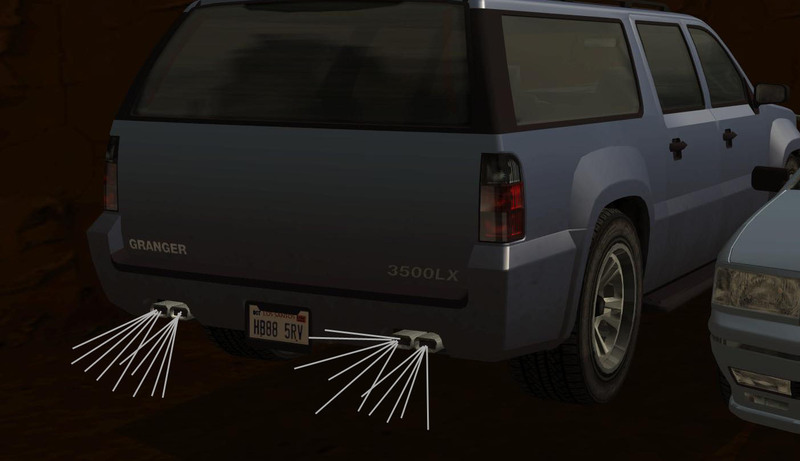 While we are talking about the exhaust, do you think it would be possible to load custom position for the extra exhausts, as on the original NRG900? I don't see a big need, and putting two smoke so close would double the effect (too much smoke). 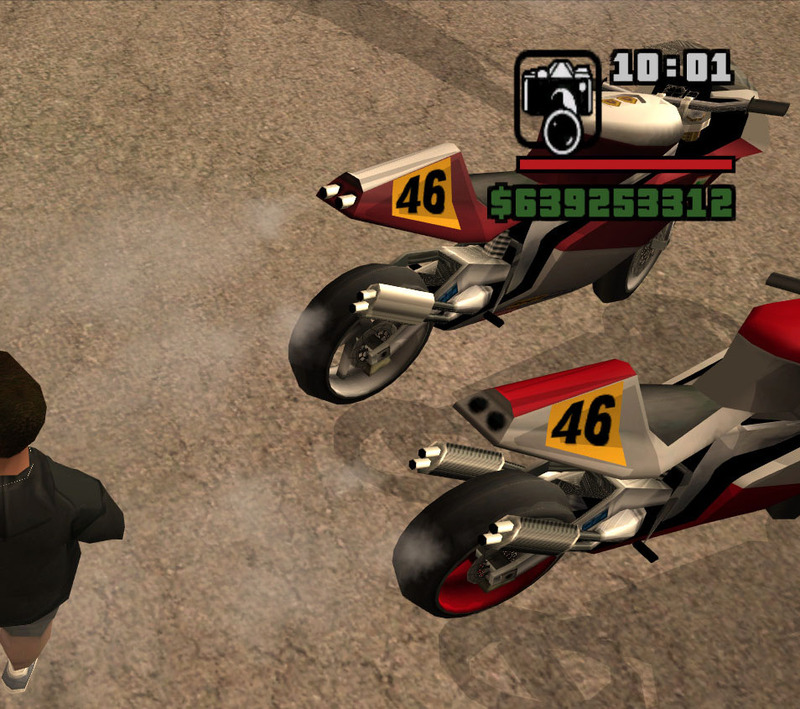 What happens if double_exhaust flag is set in NRG500 handling and the exhaust appears this way? Will be 4? So we killed 2 birds with 1 stone. Any way to make extras on IVF steering wheel? I think you just need to put the entire steering wheel inside some extra. If not, there is not much to be done other than the IVF do the compatibility. I think VehFuncs will do the job before the IVF (at least I tried), so it will delete the steering wheel you don't want, and so the IVF will find your final model after extras. 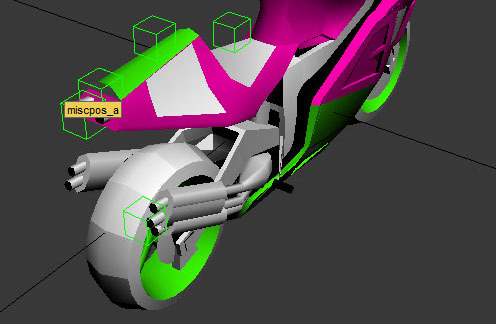 Interestingly the double exhaust flag is already applied, but once disabled, the alternative exhaust position that is made with "miscpos_a" ceases to work. Before I intend to polish the mod, and update MixSets and start Urbanize. I can include small features now if you have some that you really need (like the passengers set). I'll keep more complex ones for when I have more time. 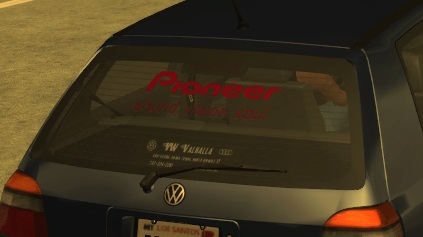 I'm tired of cars being released with different models of license plates and when the model is different it is not compatible with the game system, and recently Brazil is completely changing the plates model for a similar to Europe, which is a completely different format, many people want cars for GTA with this plate and others want to continue with the old one because it will take several years for it to be common to see the new plates, and others simply want the SA plate, and you can't just edit the texture in the vehicle.txd because of the format (all 3 plates have different formats). In the case of the recursive extras I think it's practically finished, I think it only needs to add conditions, like selecting such class in such SA zone or if it's raining (for roofs, like the game does for Stallion). I think the system is already very good and solves all variations problems at the moment (in fact much better than GTA V). Just a test, install this on your game to see if this broke something else, but I think is ok.